Register teams, schedule games and send real-time updates in a snap. 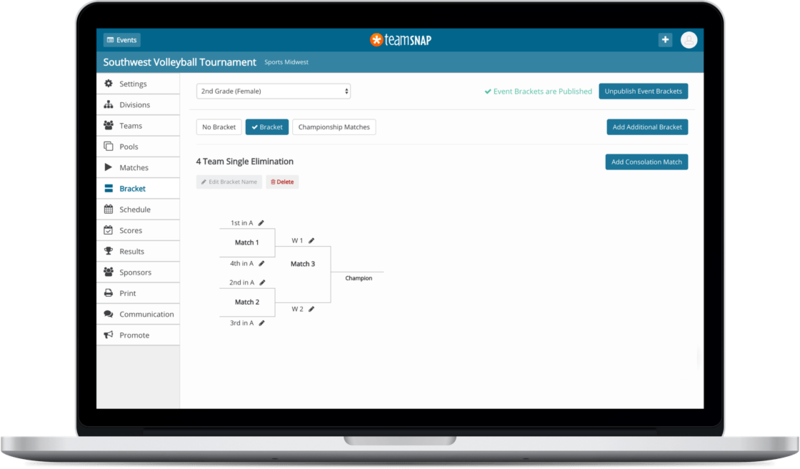 TeamSnap Tournaments takes care of all the details for your event or league — so you can keep your eye on the ball. Never wonder who’s officiating — assign officials or relax and let them self-assign. Keep your brand at the forefront while showcasing sponsors and making a profit. Send push notifications, in-app messages, and emails to keep everyone in the loop. 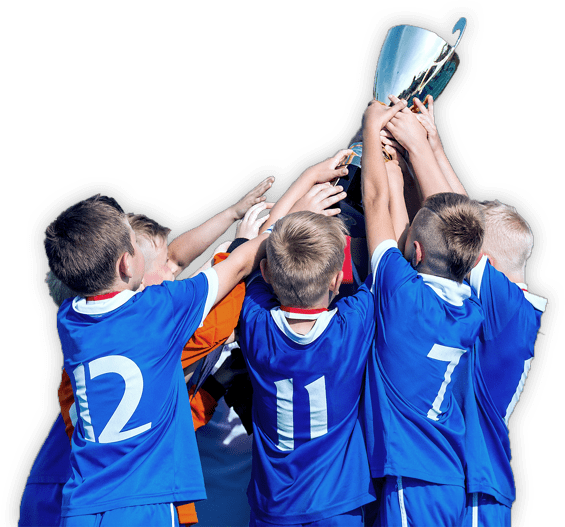 Find out how TeamSnap Tournaments can make your next event a success. If you’re looking for Fan App Events, fear not! You’re in the right place. Fan App Events is now TeamSnap Tournaments, a.k.a. the easiest way to manage your tournaments and events. 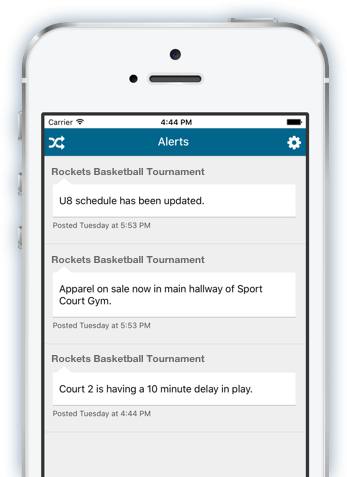 If you want to save time, make more moolah and control the chaos at your next tournament, we’re your app. Check out our site to learn more about how we can help you. Thanks for stopping by!